HINDUNILVR (594) - Posted on 25th Nov."below 581 weak only" whereas on the same day itself it traded and closed above 581 so mentioned weakness nullified and from there it moved up 595 on 26th Nov and afterwards next two days it came down to 581 and repeatedly took support, as on last Friday it made high 598. LT (1045) - Posted on 15th Oct "above 896-911 next upside target 1002-1024" as posted it traded above 896-911 on 21st Oct. from there it moved up 990 on 03rd Nov and corrected,once again took support at 912 (mentioned resist becomes support) on 13th Nov., from there once again it moved up, as on last Friday, not only attacked the mentioned upside target but surpassed also. 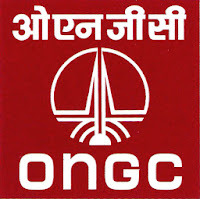 ONGC (299) - Posted on 13th Nov. "trade below 260 next down side target 230-220" whereas on the posted date itself , it took support at 263.50 and from there, after hesitating at the mentioned 271-267 level , it is moving up and as on last Friday it made high 299.80. 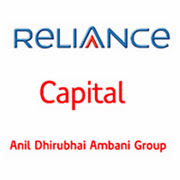 PFC (159) - Already posted on 18th Nov. and as posted now traded and closed above the mentioned resistance so now posted upside target is due..
RELCAPITAL (376) - Nine months consolidation going to end at any time now. 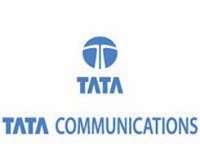 TATACOMM (287) - Posted on 05th Nov. About its support at 275-265 and as posted after made high 293 on 12th Nov. it corrected and exactly took support at the mentioned level of 275-265 (made low 263 on 27th Nov.) and from there it moved up and last Friday it made high 293.
and above that ultimate upside target 400-410 also remain same.